An evening of ‘camera bashing’ took place at the club meeting on Wednesday 16th January. 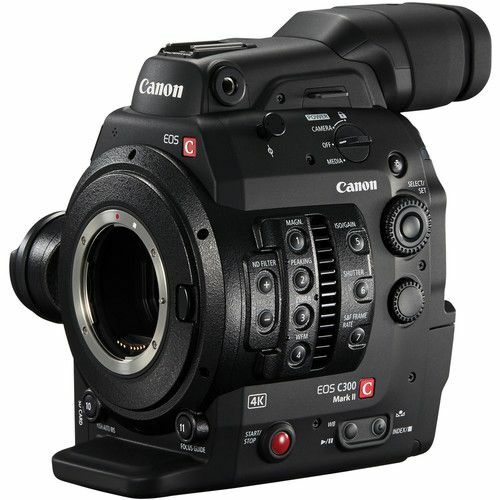 No not literally but a chance to hear from the experts on the merits, special features and affordable market choices of CAMCORDER v DSLR v OTHERS. Howard Johnson put together a short presentation of different types of cameras illustrating pros and cons of each. 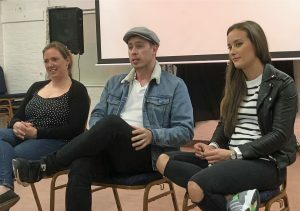 This was followed by members and guests showing and talking about their own cameras, which included a wide variety of types from iPhones to bridge cameras, to DSLRs, to small camcorders, to the club prosumer Panasonic cameras, to a Canon C300 EOS cinema camera. Altogether a very interesting and enjoyable evening. However what makes a good film does not depend on the technology, but rather a good story! 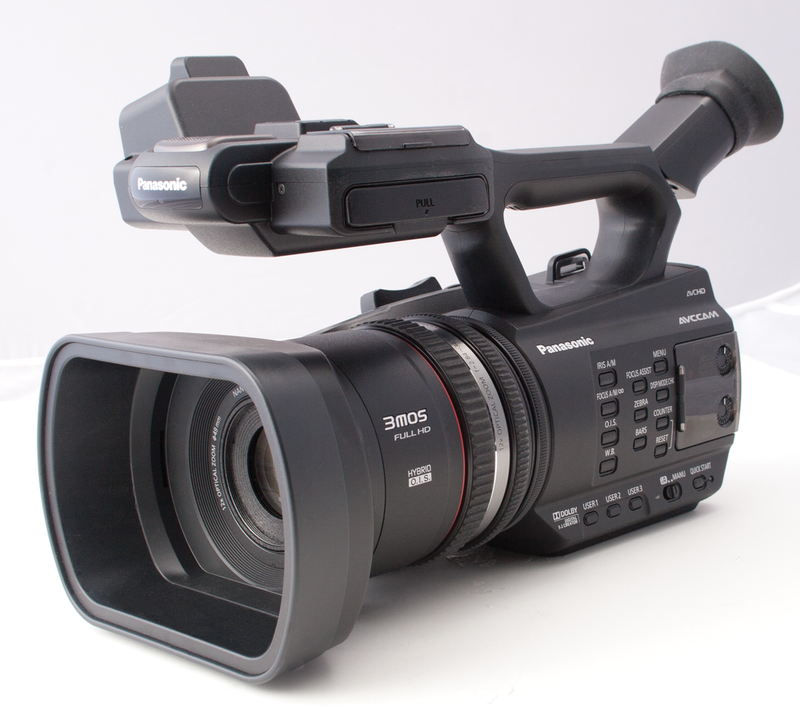 Below: Canon C300 Mk2 EOS Cinema Camera alongside one of the 2 Panasonic AG-AC90 club cameras.